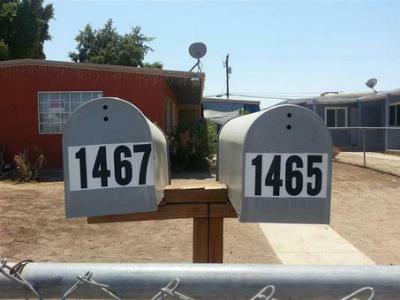 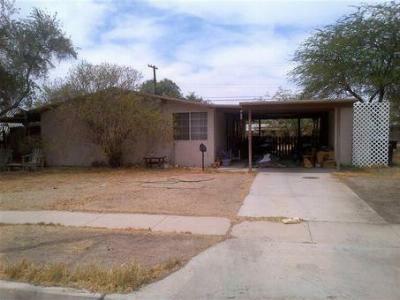 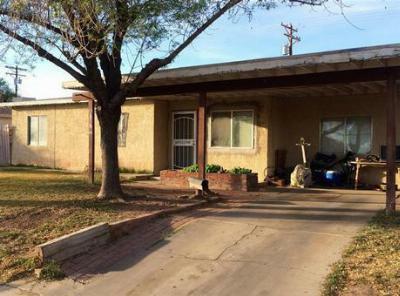 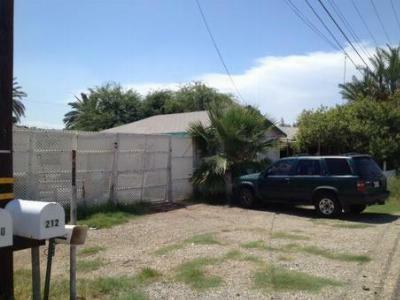 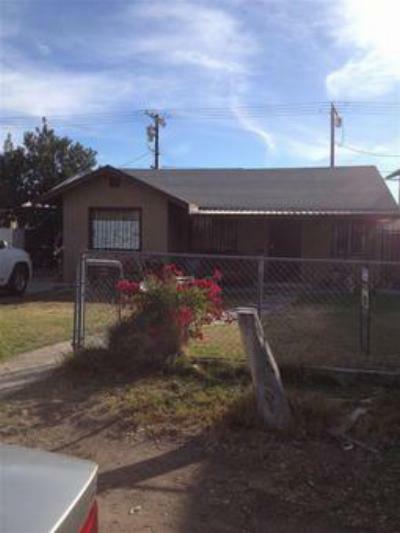 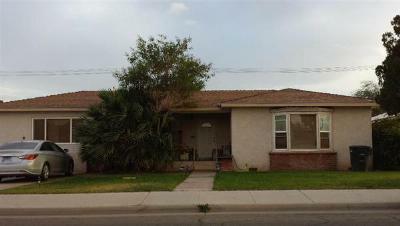 Today, it is our pleasure to share with you the latest median homes for sale in El Centro, CA. 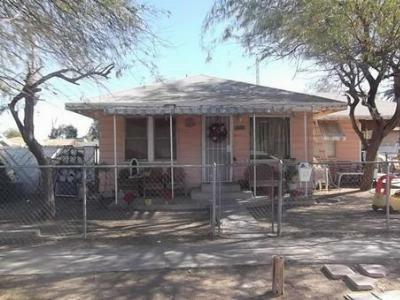 Priced from $100,000 to $150,000, the homes below would be fantastic starter homes for any family. 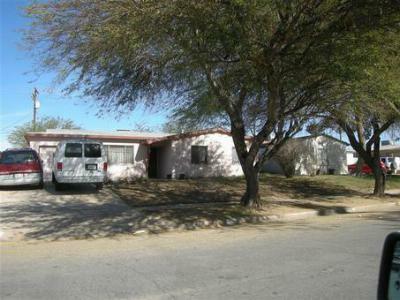 Square footage on these homes ranges from just under 1000 square feet up to 2000 square feet, so there is plenty of room to roam. 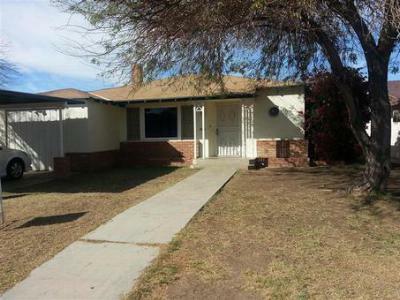 If none of these properties catch your eye, we invite you to browse through our website to find the perfect property. 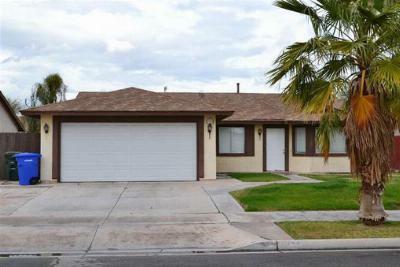 With access to all of the listings in El Centro and the surrounding areas, you are sure to find a home that you and your family will love!